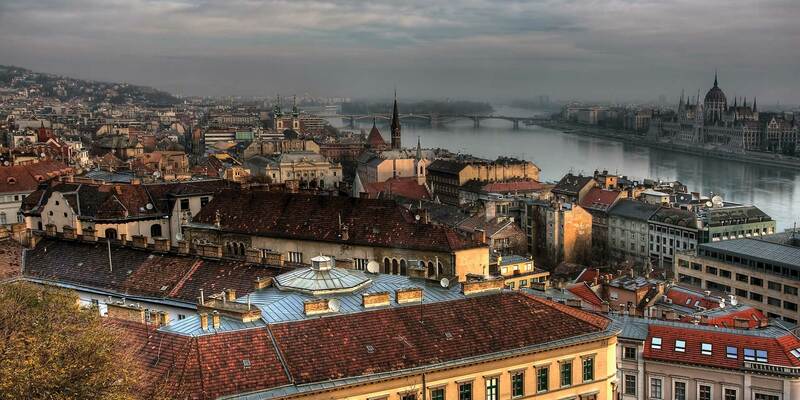 We have been supporting Hungarian clients and international clients doing business in Hungary for over 20 years. Our Firm has been involved in many of the landmark transactions in Central and Eastern Europe (CEE) in the last several years. 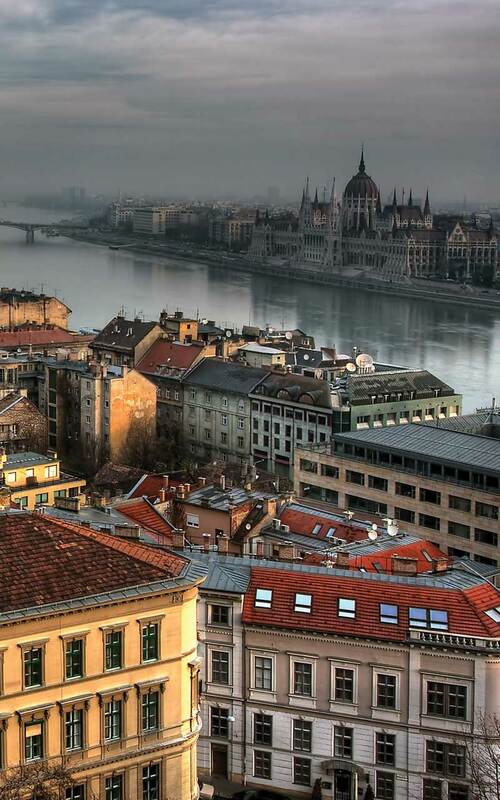 Many of the world's largest corporations, including leading insurance companies, as well as preeminent investment banks and sovereign governments rely on our team to provide advice on business opportunities and to resolve complex problems in Hungary. 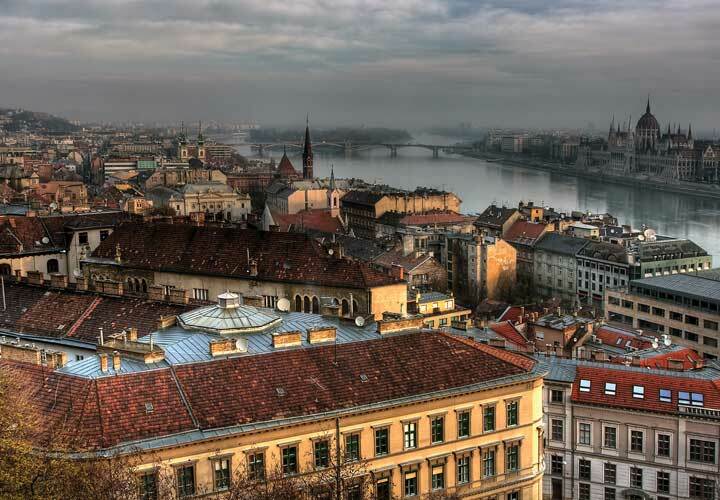 Clients look to us to help them achieve their business interests in Hungary and across CEE. Our knowledge of local markets and the legal, political, regulatory and economic environment in which our clients operate gives us unrivalled familiarity with the intricate legal issues specific to these markets. We provide major market players with complete legal advice across all of the main areas of law. These include corporate and commercial law, mergers and acquisitions (M&A), private equity, regulatory, competition, banking, financial restructuring and insolvency, project finance, capital markets, real estate, energy, technology, media and communications, data protection, intellectual property, employment law and public procurement issues, as well as disputes arising from their activities. We are focused on innovation. We support clients in keeping abreast of the latest changes across different sectors, and we recognize that the ever-changing Hungarian legislative environment has an ongoing impact on our clients. Belgian retail giant Louis Delhaize in the sale of its entire Hungarian portfolio, comprising around 200 supermarkets. Mid Europa Partners, the leading buyout investor focused on CEE growth markets, on the acquisition of a controlling stake in Danube Foods Group B.V. and Clates Holding B.V.
Intertoll and Aberdeen Infrastructure Fund in the acquisition of two sections of the M6 motorway in Hungary. Hungarian Development Bank plc (MFB) on its US$750 million notes offering. The offering was MFB's debut Rule 144A issuance. High-profile international arbitration initiated by investment firm Vigotop Ltd.
Republic of Hungary in ICSID arbitration initiated by a company formed by four investors (including American billionaire Ronald Lauder) regarding a dispute over the construction of a mega-casino outside Budapest. Citibank and Fundamenta-Lakáskassza Zrt., a subsidiary of Bausparkasse Schwabisch Hall AG, in a Hungarian Competition Authority investigation into possible cartel activity in the household mortgage market by several banks. The UK votes to leave the EU. What happens now? White & Case Named "Cross-Border M&A Law Firm of the Year"